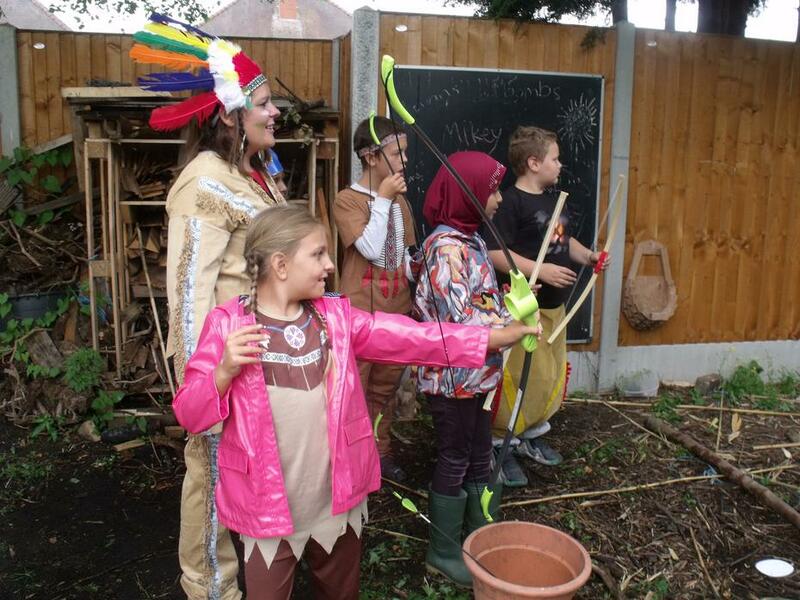 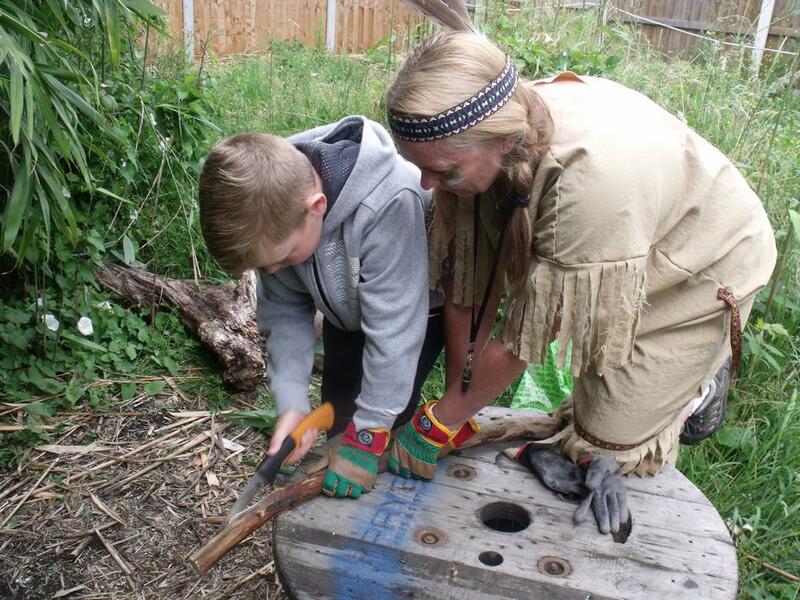 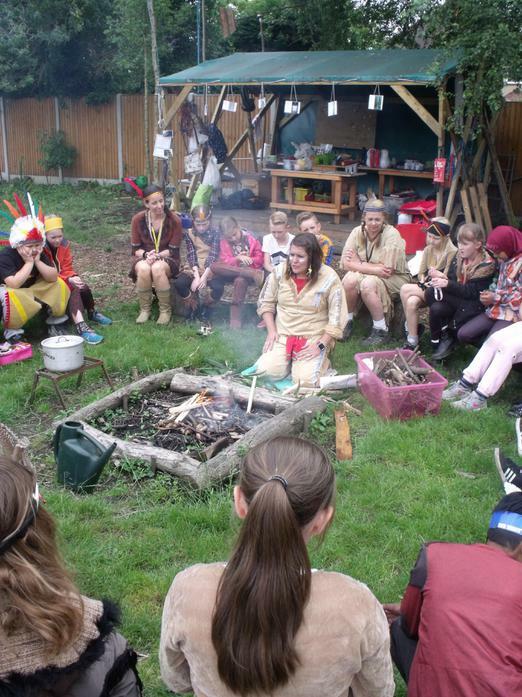 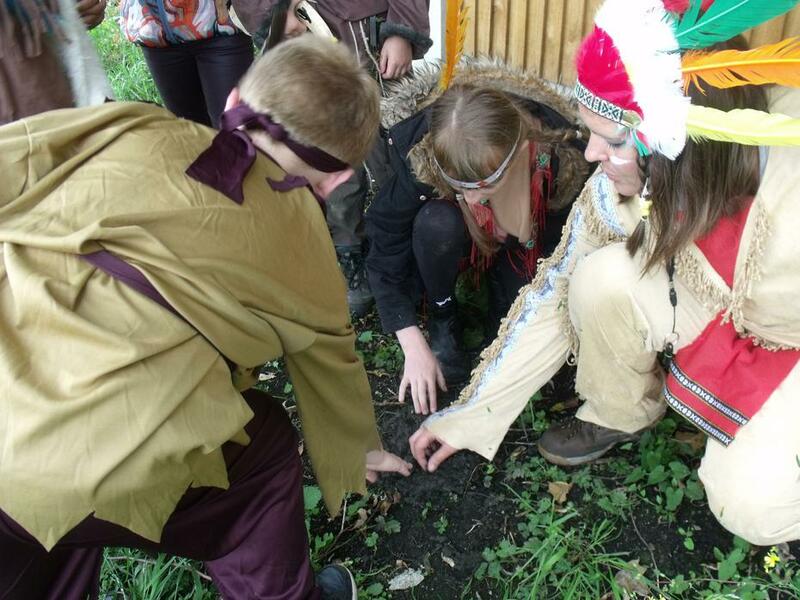 Native Americans in the Forest School! 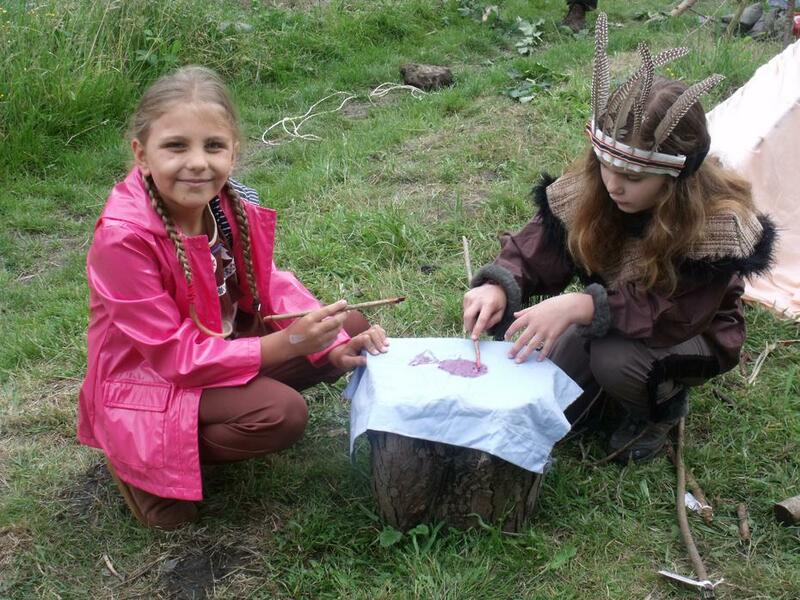 4L had a fantastic day! 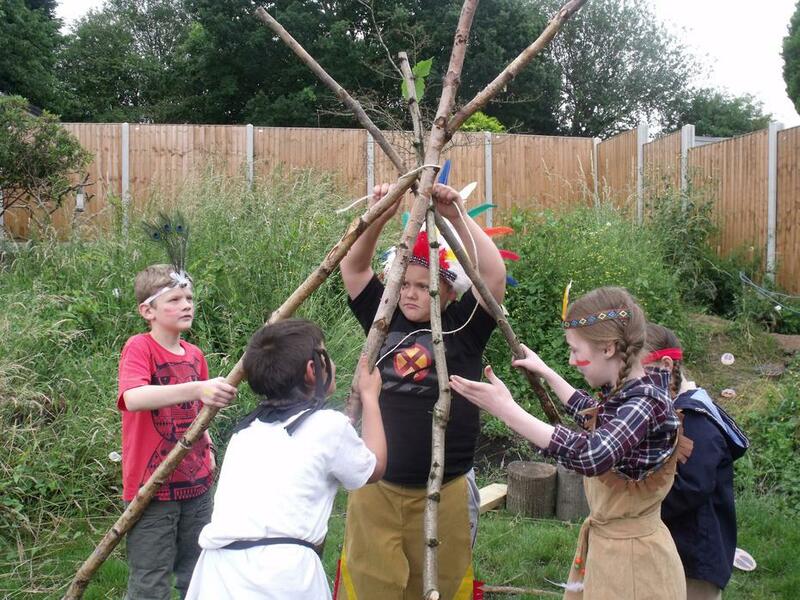 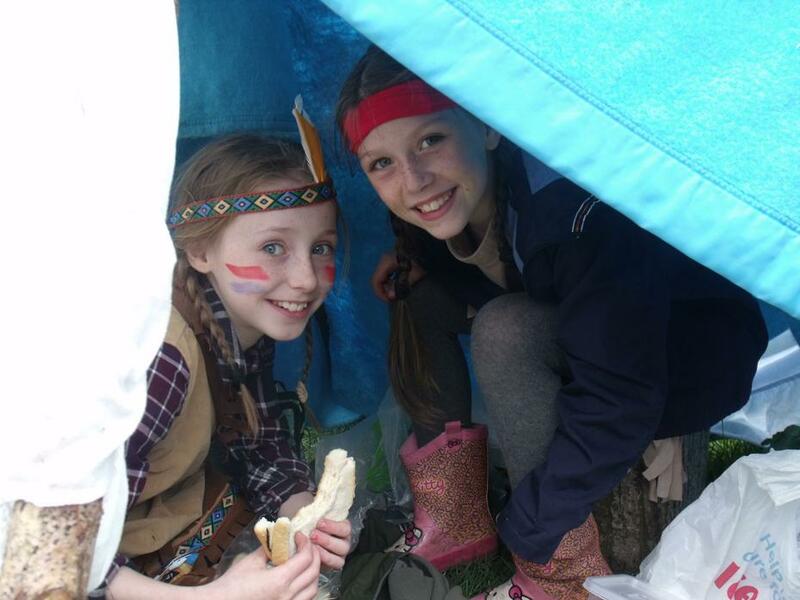 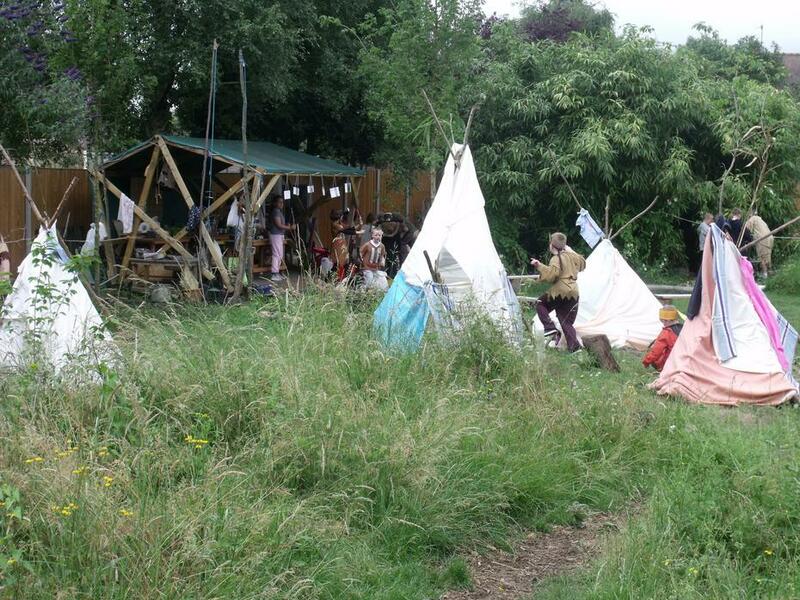 They built their own teepees and followed the trails of the buffalo ... and all in our very own Forest School!